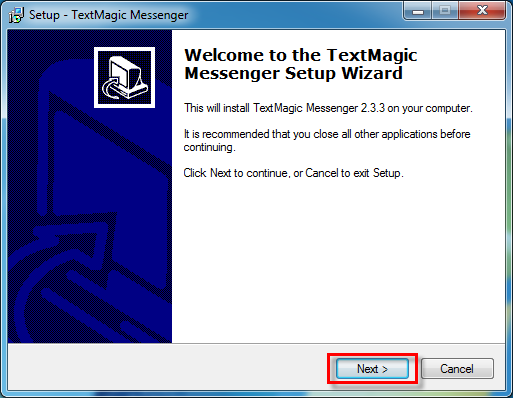 TextMagic Messenger is a business software package that enables you to send and receive text messages via your PC or Mac. We recommend you use the new Desktop app as it offers more features. 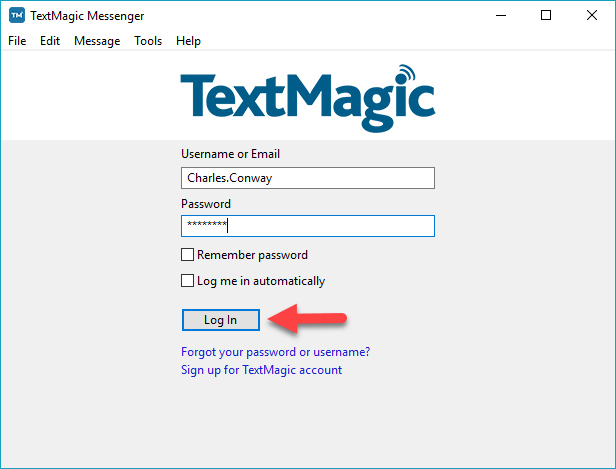 TextMagic Messenger is the perfect solution if you want to store your contacts on your computer and want a simple software solution for sending and receiving SMS. 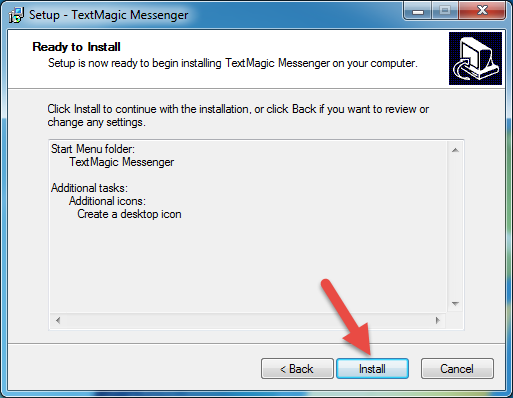 Your download will begin automatically - you will see the TextMagic Messenger in your Downloads folder. 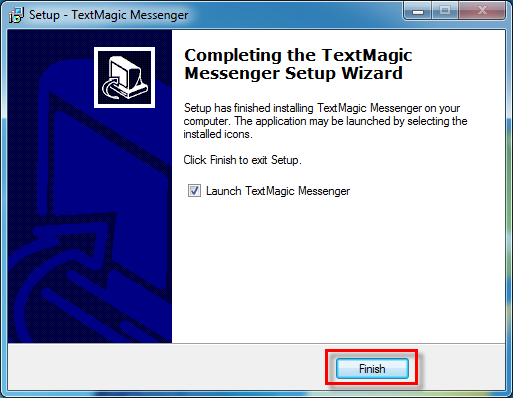 You can also learn how to install TextMagic Messenger on a Mac. 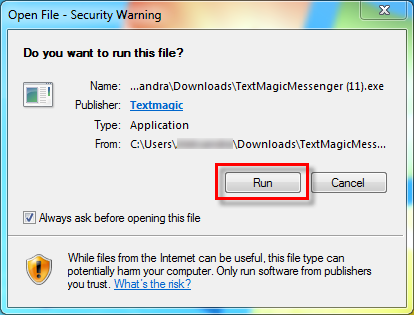 Click on TextMagic Messenger in your Downloads folder. Click Yes when you see this message - Allow program to make changes to your PC. 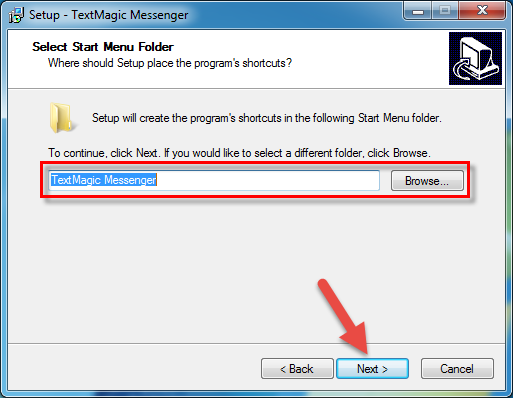 Choose where you want TextMagic Messenger to be saved and click Next. 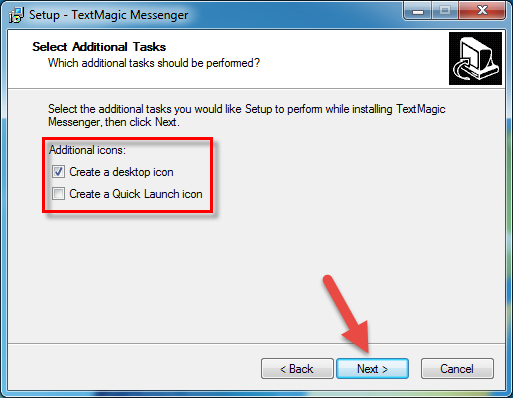 Check the boxes to create a desktop icon or quick launch icon and click Next. You can now start using TextMagic Messenger!